Credit unions are not-for-proﬁt, cooperative ﬁnancial services providers, owned and governed by their members. That unique structure intentionally holds credit unions accountable to members, and every decision made is made in their best interests. Unlike for-profit ﬁnancial institutions focused on paying Wall St. stockholders, credit unions focus only on serving their Main St. members. Financial value, for one. With no stockholders to pay, credit union members pay lower interest rates on loans and earn higher interest on their savings than they would if they banked with a profit-driven financial institution.  Last year, Oregon credit unions returned $152 million in direct financial benefits to their members, an average of $74 for each person who belongs to a credit union. With their cooperative, member-owned “DNA,” credit unions offer the services consumers care about—new and used car loans, home equity loans, and small business loans to name a few. Share the Credit Union Difference with your Friends! An independent analysis by economists at ECONorthwest found Idaho’s credit unions delivered a 1.8 billion boost to the state’s economy. See the report here.  As member-owned, democratically controlled financial institutions, credit unions remain an extremely popular and important financial alternative for 2 million Oregonians..
Credit Unions are Open to Everyone!  Nearly everyone who lives, works, worships, or attends school in Oregon can join a credit union. To find the one that’s ideal for you, visit the A Smarter Choice website.